Ready to freshen up your home and do some spring cleaning? Sign up for this free challenge! 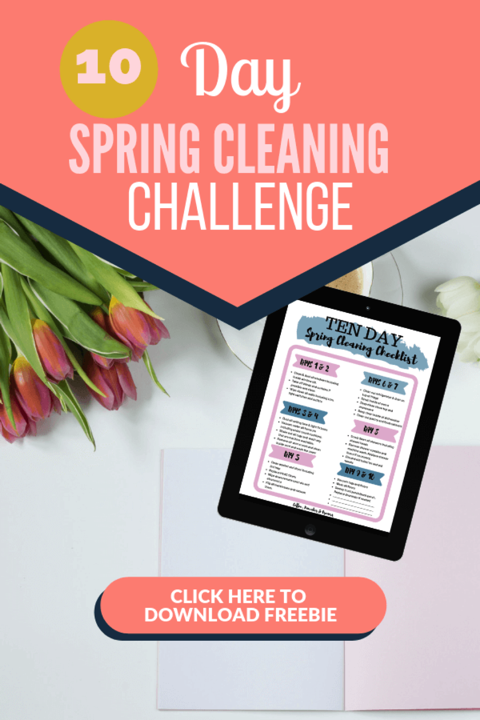 Sign up for a FREE 10-Day Spring Cleaning Challenge right now!